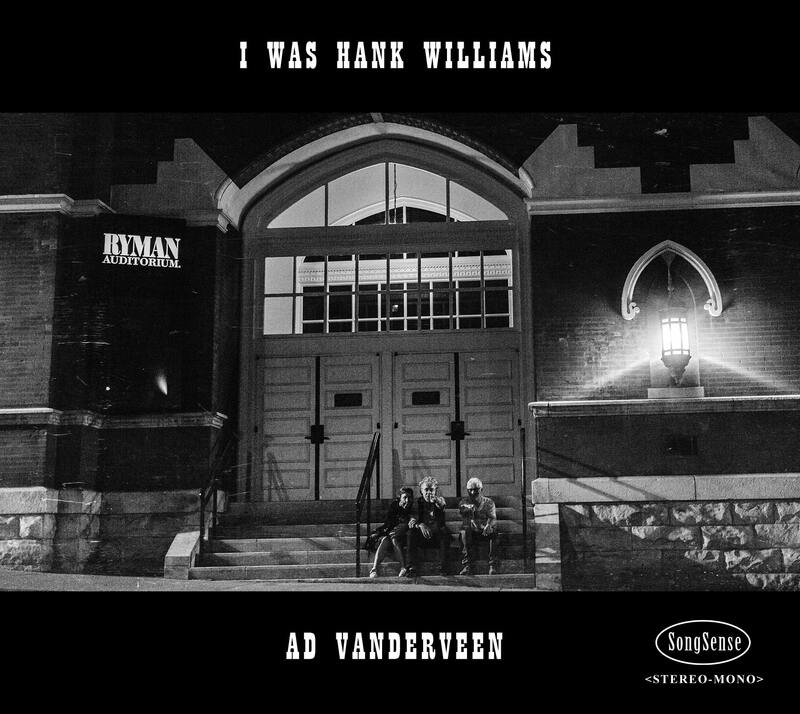 Reminiscent of works like John Steinbeck’s ‘Travels With Charlie’ or Bruce Springsteen’s ‘Nebraska’, the new album ‘I Was Hank Williams’ by songwriter and singer Ad Vanderveen is a personal quest and an adventure. It is a quest for self-knowledge leading to spirituality, and an investigation into the origin of a dream. 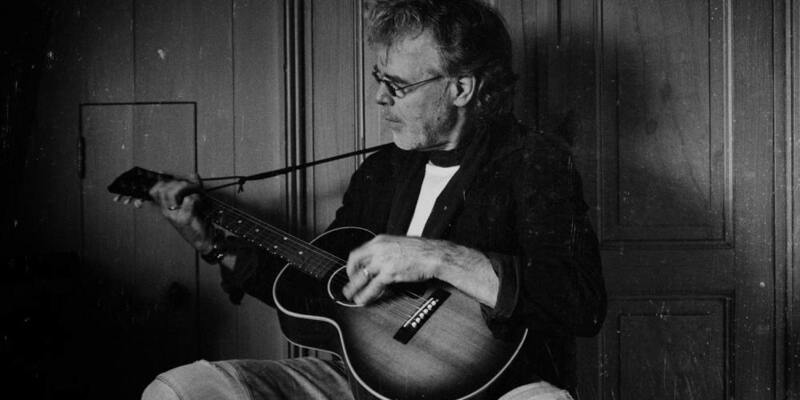 A dream that is old and has led the writer down a long road of countless songs and many records. It has a strong fascination for the new world, and is anchored in the old one. This entry was posted on January 26, 2019 at 7:00 pm and is filed under Blue Rose. You can follow any responses to this entry through the RSS 2.0 feed. Both comments and pings are currently closed.